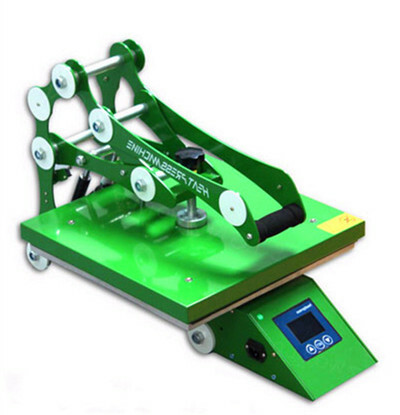 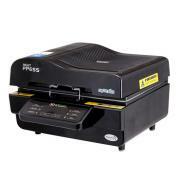 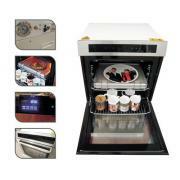 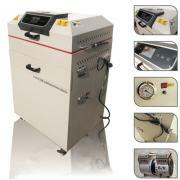 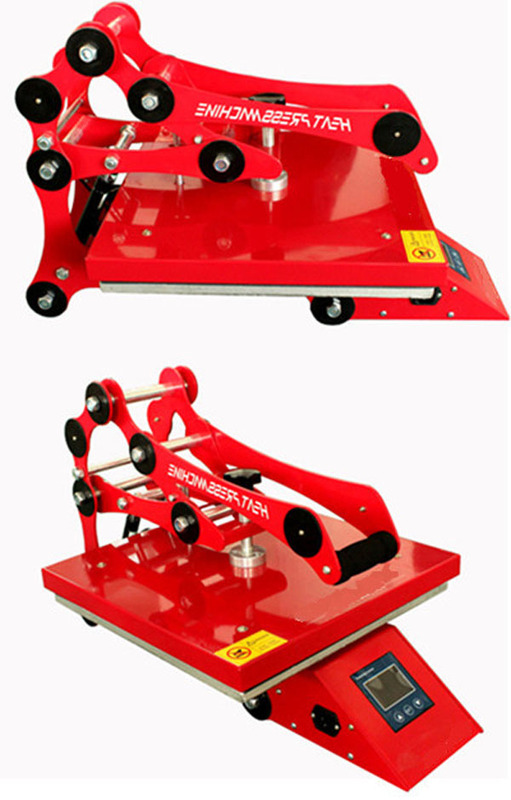 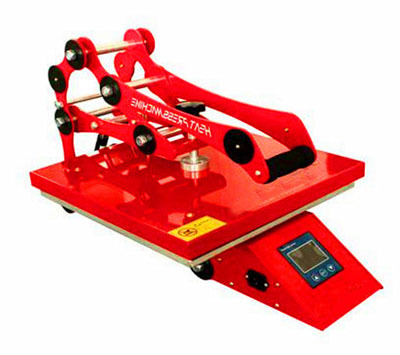 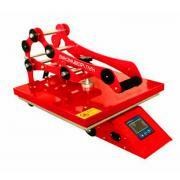 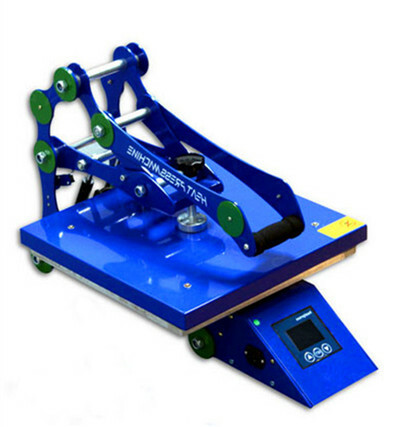 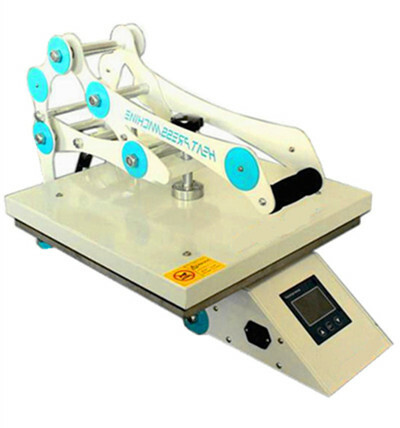 Manual Heat Press Machine（Ferrari sport car） - GlobalSublimation Technology CO.,Limited. This machine can imprint : All flat items, like T-shirt, sublimation tile, sublimation metal board, puzzle , mouse pad, slippers..etc. 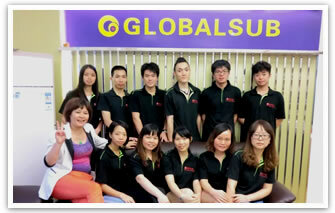 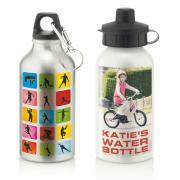 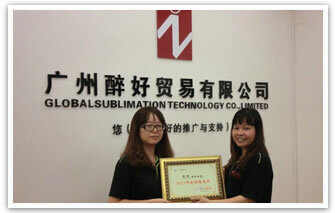 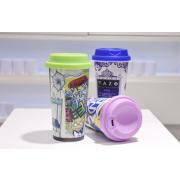 GlobalSub is a leading manufacturer specialized in heat pressmachine, all various sublimation blanks, badge series and crystal series since the year of 2002. 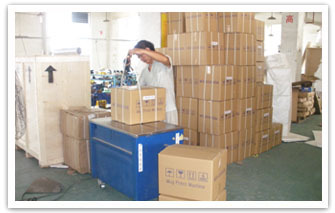 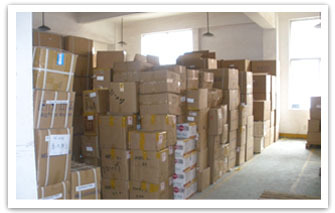 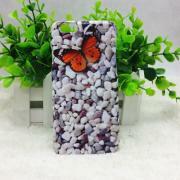 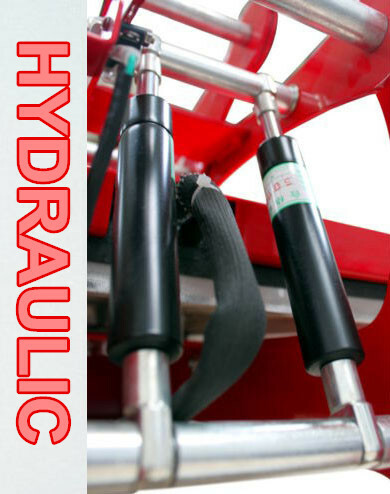 By providing the world with top quality at competitive factory price, we are proud ourselves to be great reputation from customers. 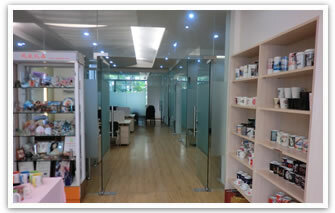 From presale consultancy to after sale service, our technician and sales are ready to offer you assistant at any time.